Vintage Taznakht Rug from Morocco. 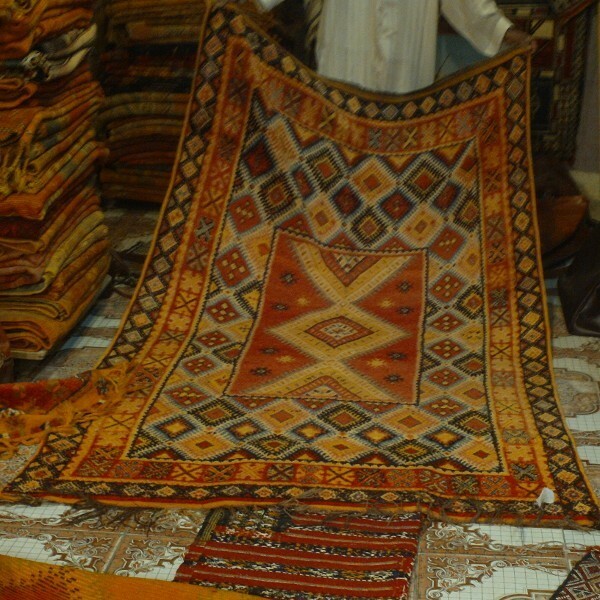 Knotted carpet 100% wool. 160 x 250 cm﻿. 2 200,00 €	tax incl.